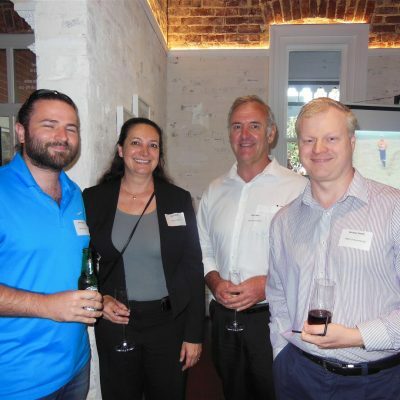 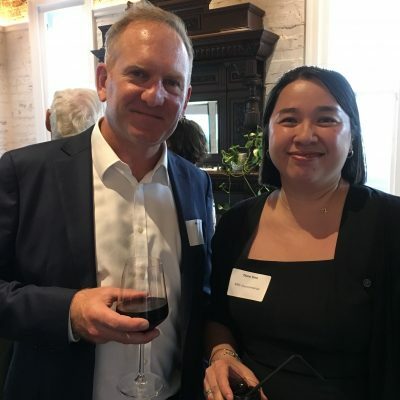 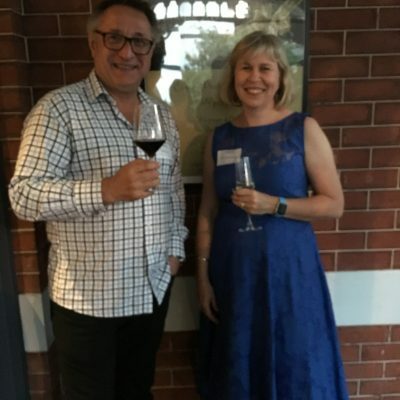 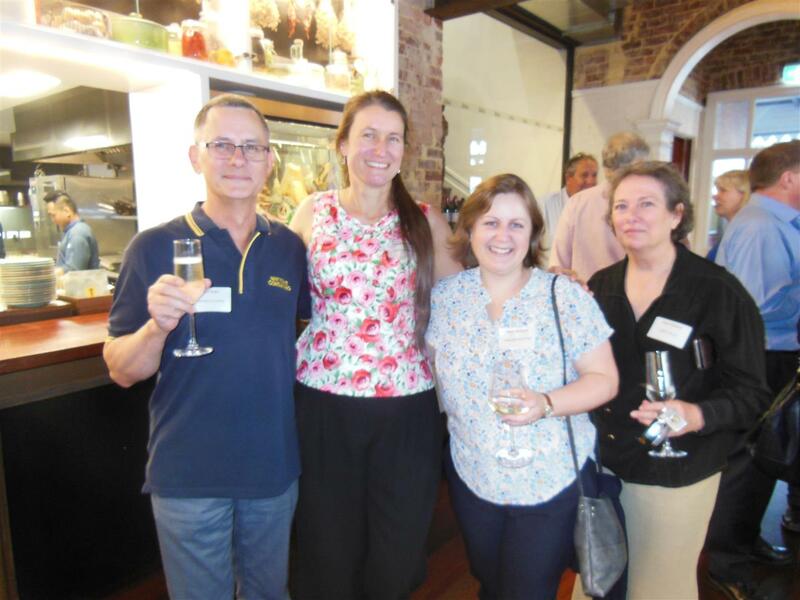 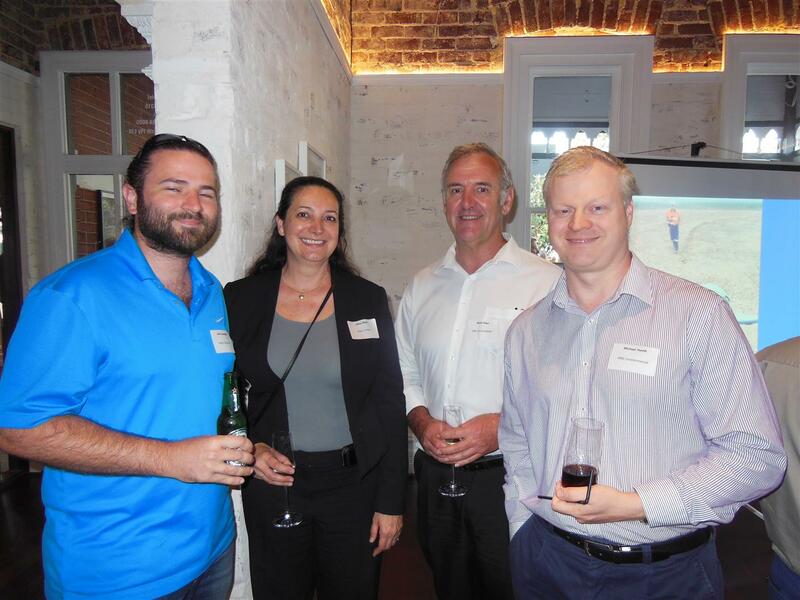 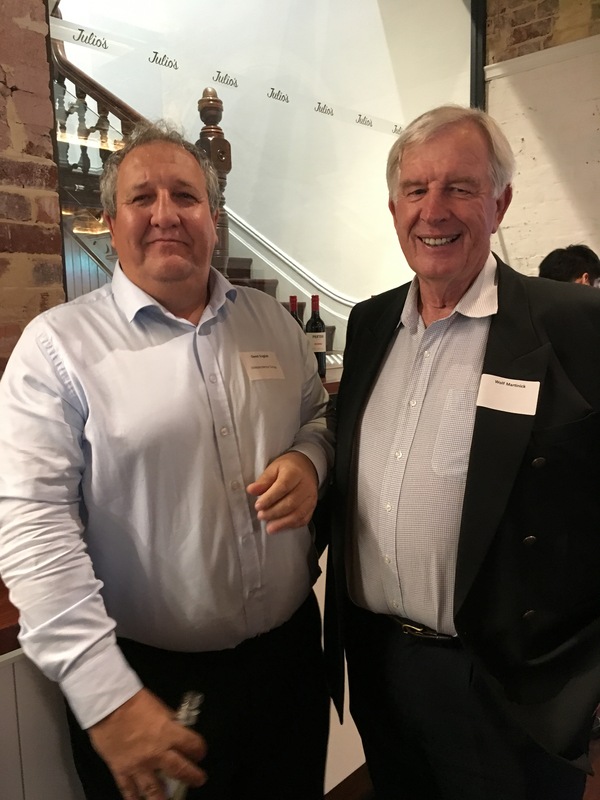 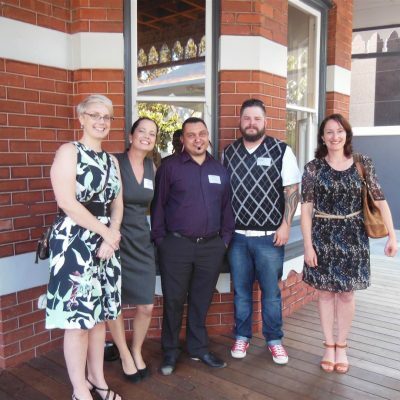 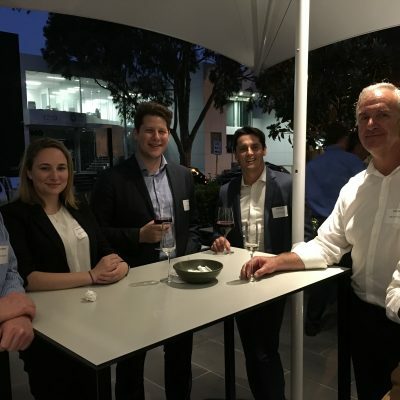 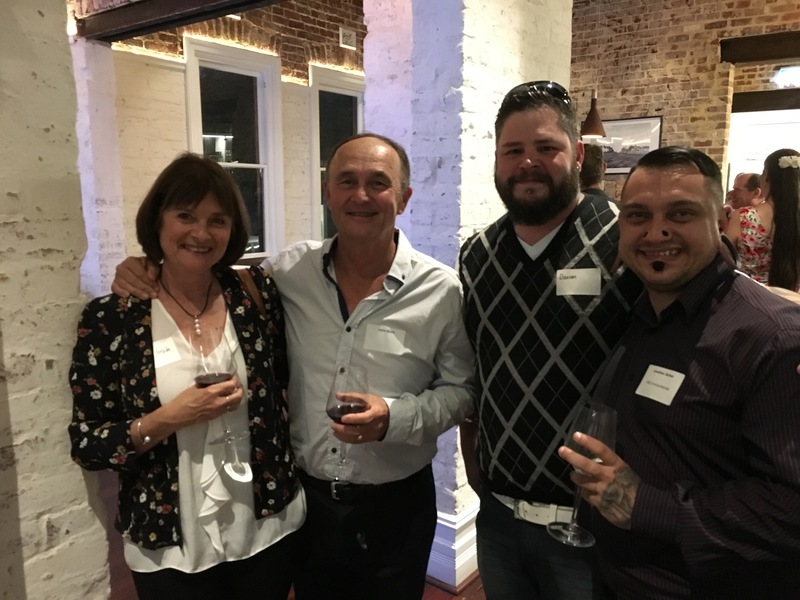 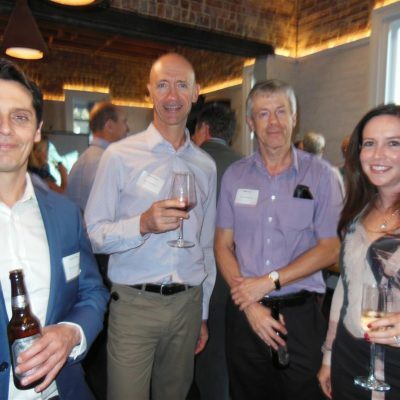 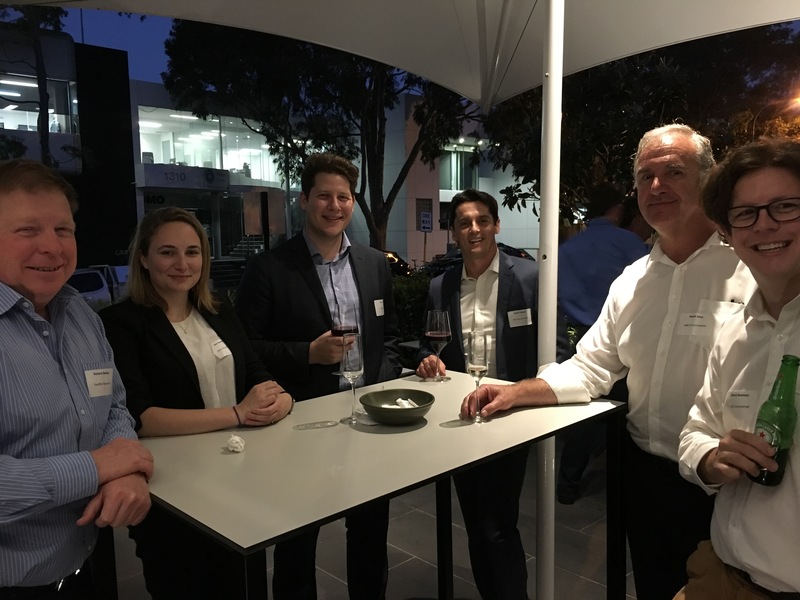 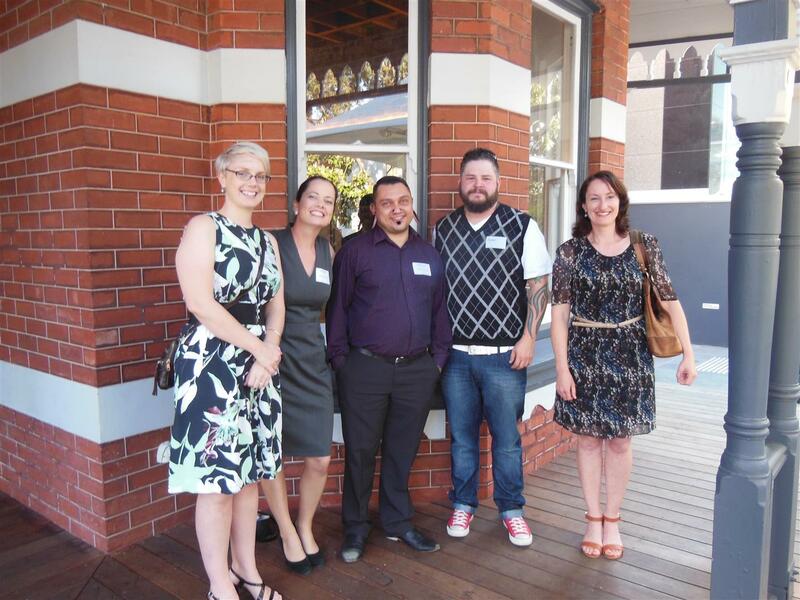 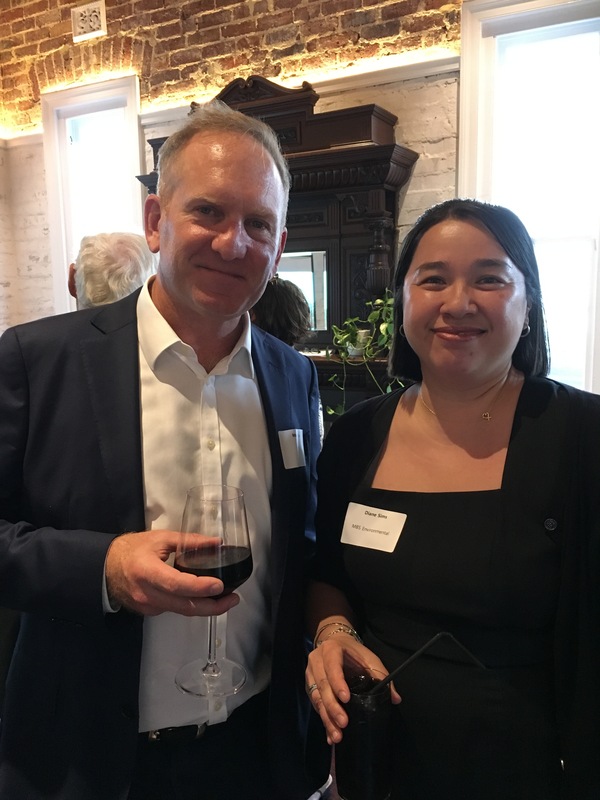 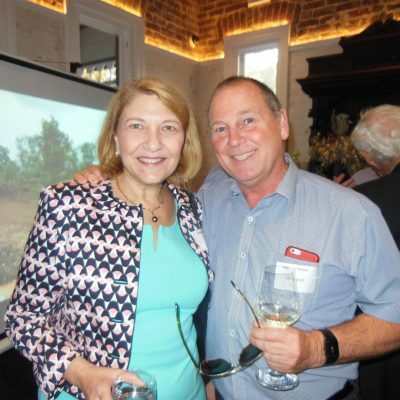 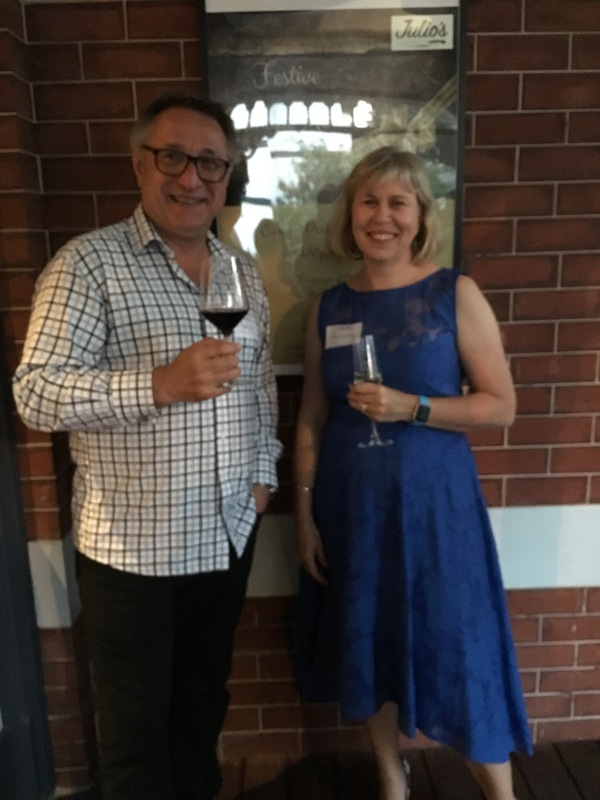 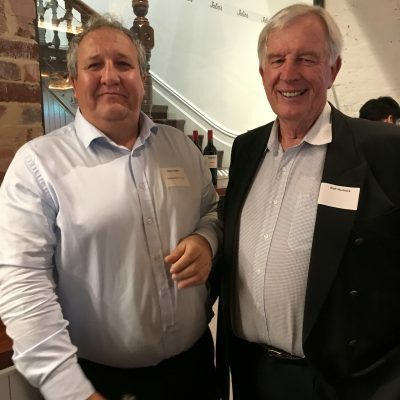 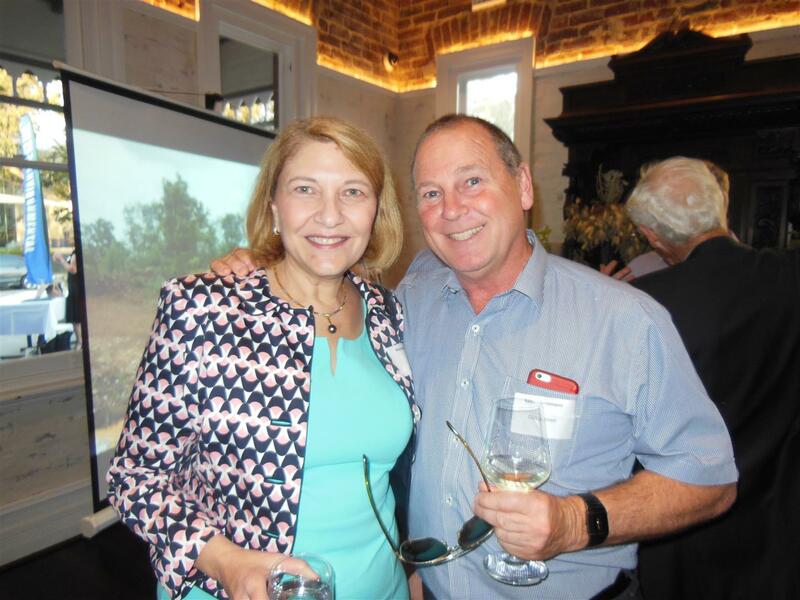 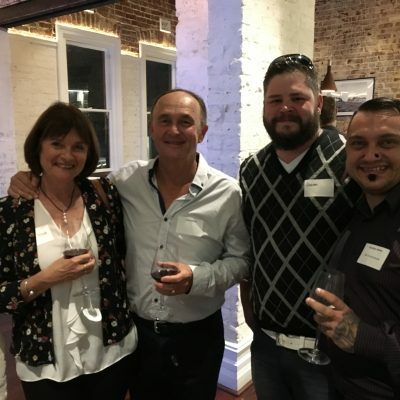 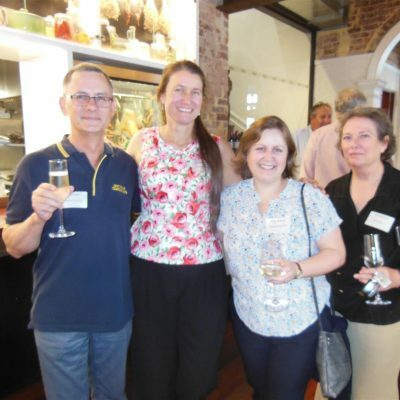 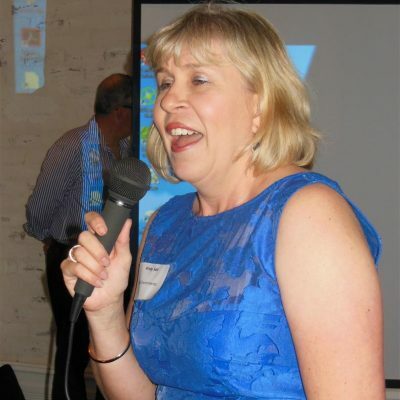 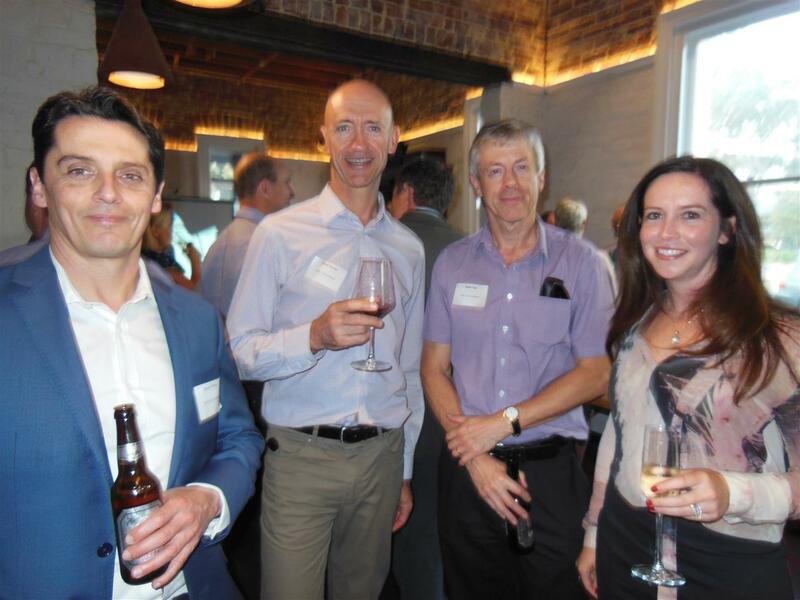 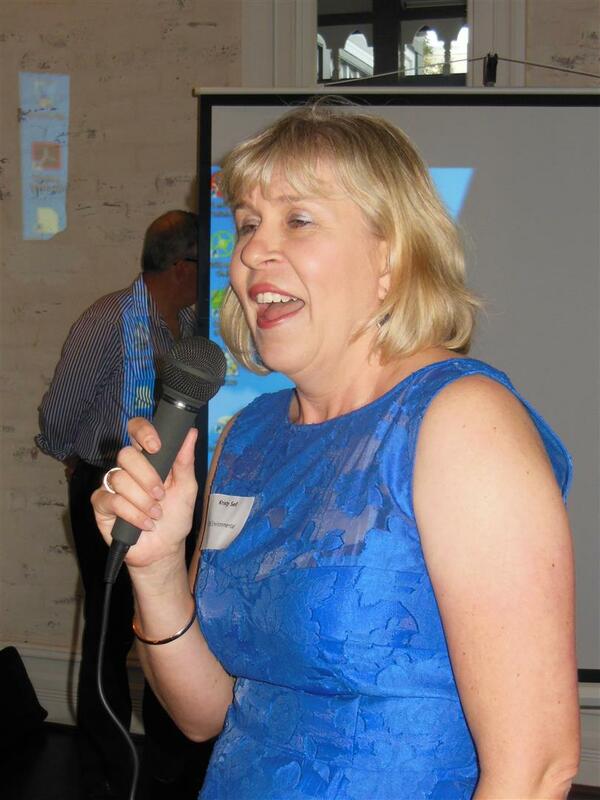 The MBS 15 Year Anniversary Function was held on 1 November 2017 at the Sage Hotel in West Perth. 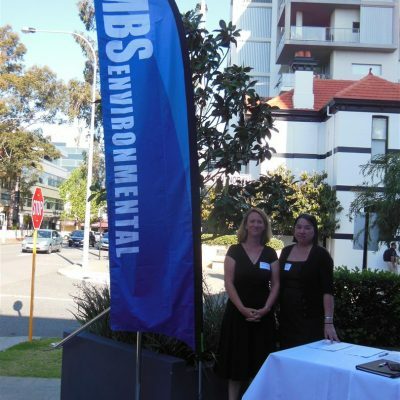 MBS would like to thank clients, sub-consultants, employees and guests for joining MBS celebrate this milestone and enjoyable evening. 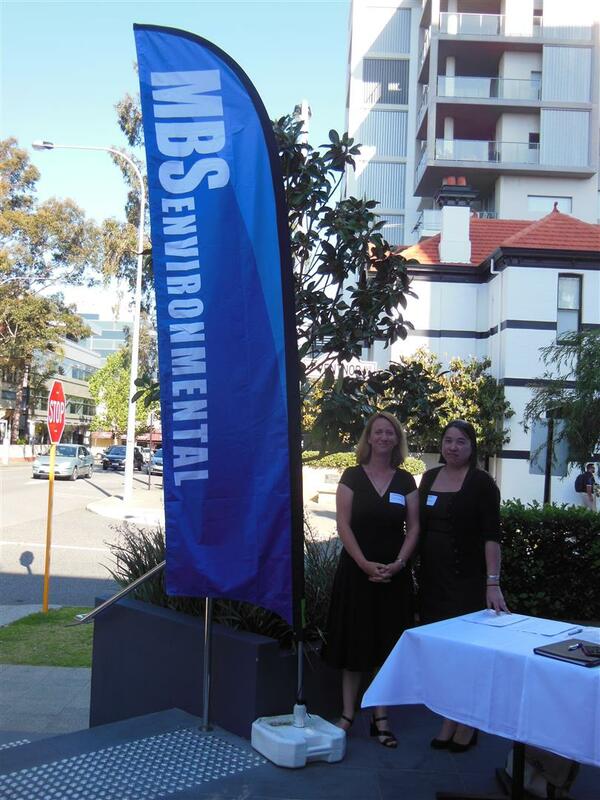 MBS looks forward to continuing to provide environmental and geoscience services for many years to come and seeing you all again at the 20th anniversary.